I just got this great set of luxury soaps from Accelerated Intelligence. 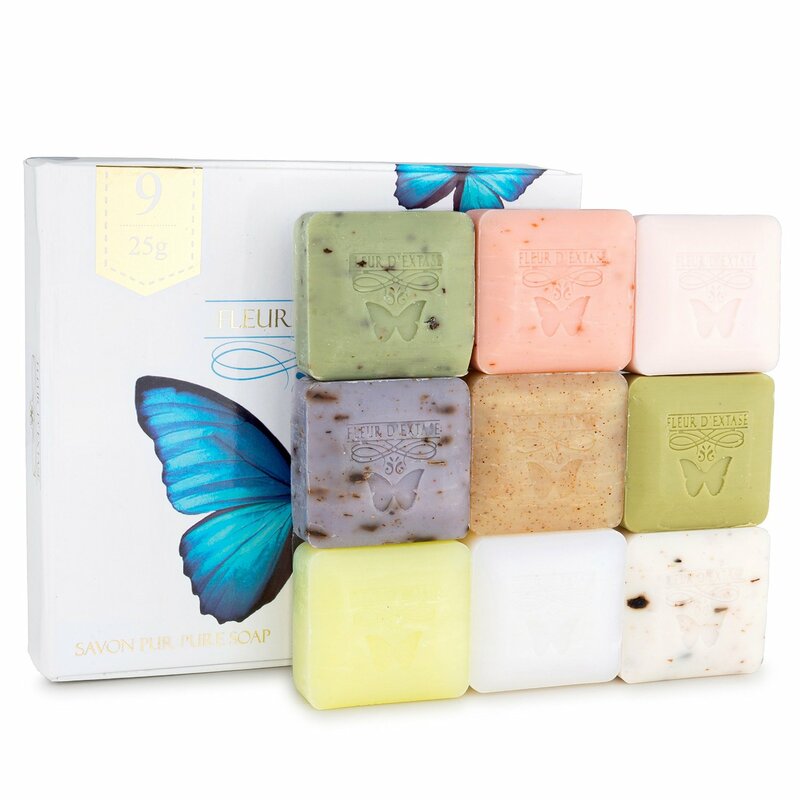 This is a really nice set of nine soaps. Each one is a different scent but they all smell amazing. I loved them all. They comes in a great little box so if you are gifting these it is ready to go. I use these in my guest bathroom all the time, I like to leave them out on the soap dish. My guests always have great comments about how wonderful they smell. They are very pretty too, each one is a different color. Great set of soaps!